The other 11 countries represented at “Brave 17” are Afghanistan, Bahrain, Brazil, China, France, Ireland, Kuwait, New Zealand, the Philippines, South Africa and Wales. The only fighter to represent Brazil in the upcoming MMA event in Lahore is Rodrigo Cavalheiro, 35. Fighting out of Curitiba, Parana, Brazil, Cavalheiro is riding two-bout winning streak. 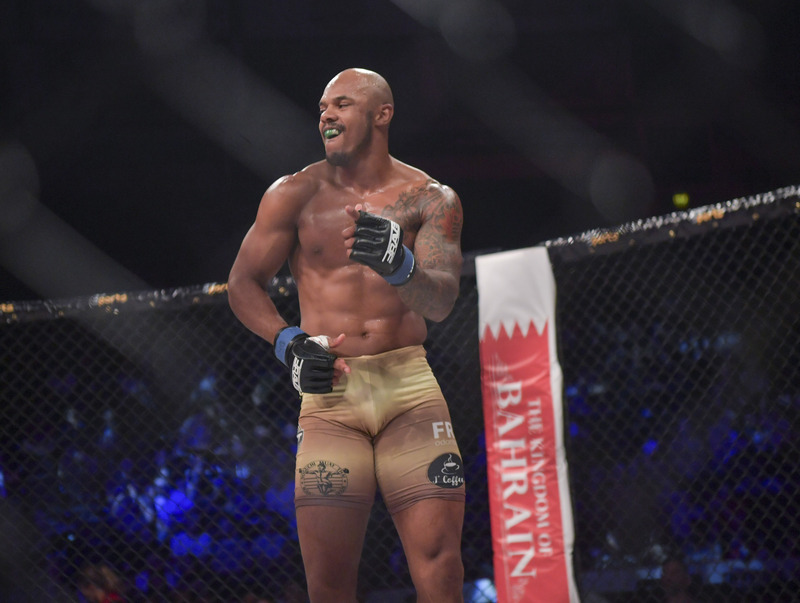 In his two most recent bouts, he defeated his opponents in the Brave CF cage, namely Alessandro Gambulino, 28, of Rio de Janeiro, Brazil and Karl “Psycho” Amoussou, 32, of Paris, France. “Brave 17” will mark Cavalheiro’s third Brave CF bout. In the main event, he will face Abdoul “Sinistro” Abdouraguimov, 23, of Nantes, France in the welterweight division. Cavalheiro currently holds a professional MMA record of 23 wins and 7 losses. On the other hand, Abdouraguimov is an undefeated fighter with 8 wins and 1 No Contest.